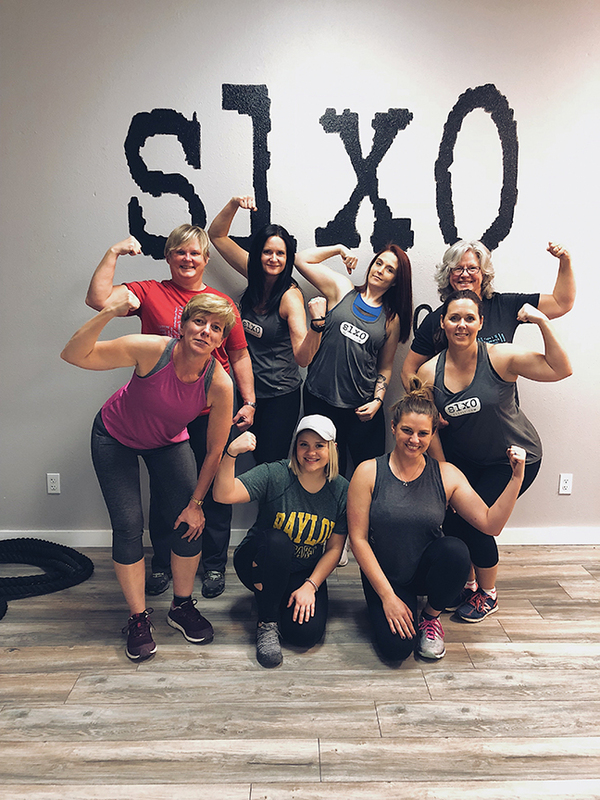 Inside her personal training studio off Highway 6 in Waco, TX, Jenny Higginbotham not only helps her clients tone muscles, improve their posture and reach their fitness goals, but she also helps them break down barriers to workout success and find empowerment and community. “Our mission is to empower women to be strong through faith and fitness,” Higginbotham said. “We want to help walk with [our clients] through their fitness journey to give them the tools to keep going. ”The career personal trainer, who has more than 15 years of experience, wants clients to get more out of their workouts than a stronger body. 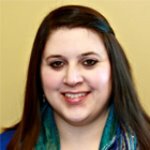 Higginbotham started her career as a single trainer, but she realized over time that personal training was a luxury for many people. So, she set out to create a gym where small groups or individuals could get the attention of a personal trainer without the hefty price tag. And even though the training is professional, clients don’t have to be workout experts to join 610 Fit. “One of my favorite things is working with people who haven’t really been consistently working out because I get to build their foundation,” she said. The gym’s owner also loves tailoring workouts to brides-to-be. Not only does 610 Fit offer brides individual training for the big day, but they also offer fitness challenges for bridal parties to work toward a common goal. While the individual training and fitness challenges are exciting, Higginbotham said the most important thing clients get out of joining 610 Fit is the supportive community. 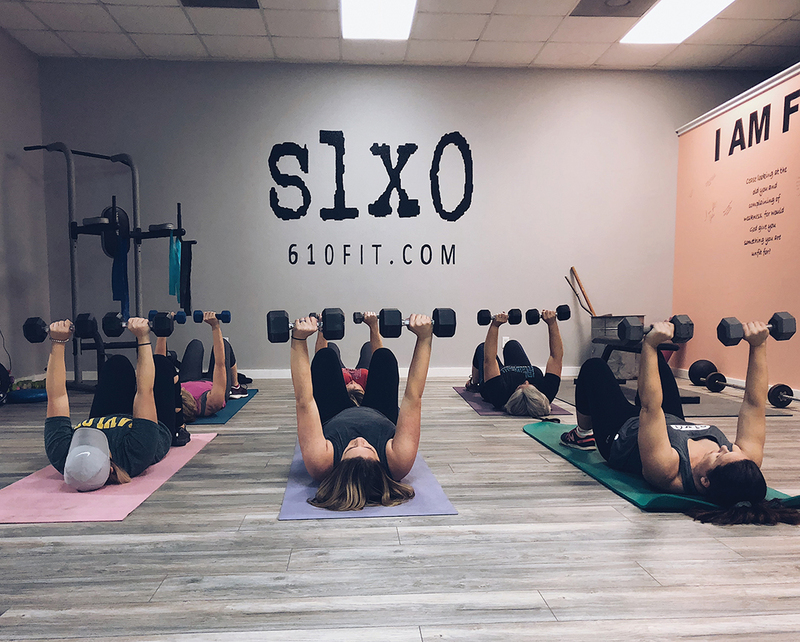 For more information about 610 Fit, you can send a message through their website at 610Fit.com or call them at 254-216-1020.